We have been building bridges between East and West for two decades now. Our focus is on medical and rehabilitation technology. In addition to the classic trading business, our activities also include support in building up business or brokering attractive corporate investments in East and West. 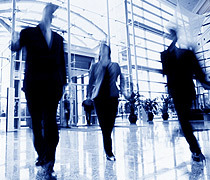 Our core competence lies in the consulting and implementation of your project in the Russian Federation. Our services range from the search for a business partner to support in dealing with authorities and setting up your company on site. In this context, we assume responsibility for the organization, controlling and smooth running of the planned measures. 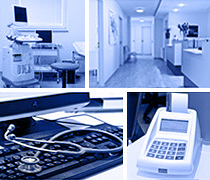 We sell equipment and materials for medical applications in European markets. The sale of new medical and rehabilitation technology is supplemented by the targeted order-related purchase of used medical technology. The transaction takes place through our company. If necessary, we take care of all required documents and customs formalities.